Lost Dutchman State Park!! | Portal Komuniti Informasi Malaysia Terkini Lost Dutchman State Park!! Portal Komuniti Informasi Malaysia Terkini PORTALKINI DISCUSSION General INTEREST Travel And Tours Lost Dutchman State Park!! 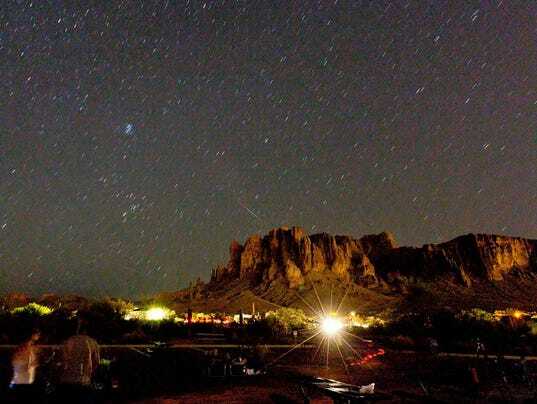 Lost Dutchman State Park is new for me and I want to go there and go to this place so guys, Have any idea about of this so let share with me. Last night my one friend come back from this place and he suggests you should go there that's why i want to go there. I am waiting for all members reply. and kind of interesting ventures there. So go there and enjoy all. Lost Dutchman State Park is just an amazing time for sure. i will like to be there and this is gonna have such a attention grabbing time as it. I will like to be there as it and this will make us feel so good and incredible for sure.